It’s 2017. A bi-racial girl American girl named Meghan is becoming a British royal. 54-year-old John Stamos is going to be a first-time father. Donald Trump is president. 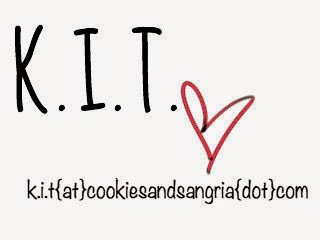 Lit’rally anything could happen. That includes American Girl expanding its product line to include boys. American BOYS? Or boy, really. When the folks at American Girl announced that they’d be mass producing a white boy named Logan Everett earlier this year, we had some questions. And a lot of comments. Here are some of them. 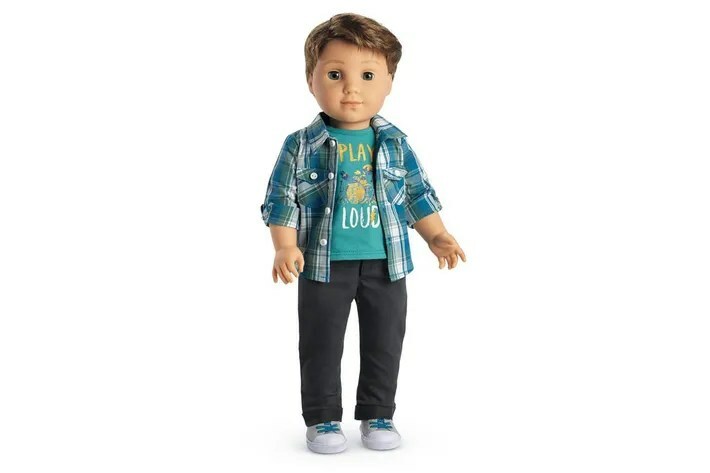 Anyway, the Boy American Girl is named Logan Everett. 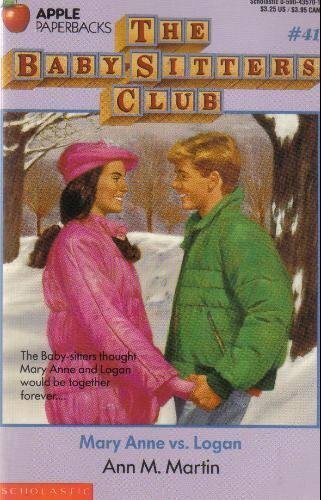 His working name was Logan Bruno because he was 100% based on Logan Bruno, boy associate member of the Baby-Sitters Club. He’s even Southern. Not to put all Logans in a box but all Logans are exactly one way, right? Logan would like to invite you to a fun laser tag outing with his youth group. His dad is in the worship band. Logan’s first performance was Lord I Lift Your Name On High.